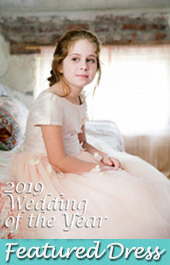 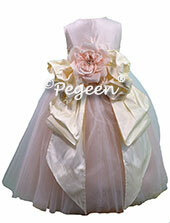 Each week we try to highlight one of our favorite flower girl dresses about to walk down the aisle. 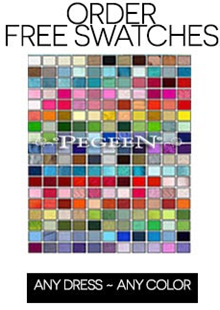 Since we have begun, we have featured over 60 of our favorite selections. 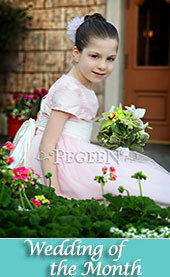 Here are some of the recent ones. 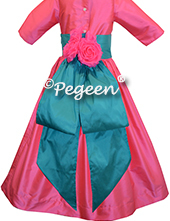 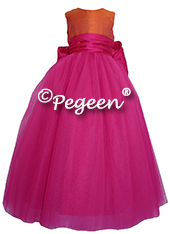 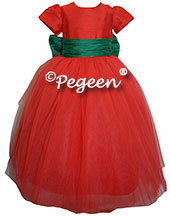 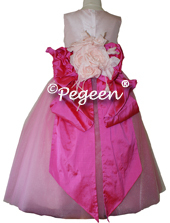 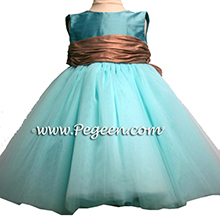 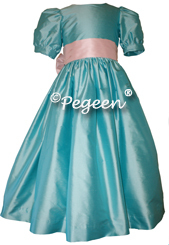 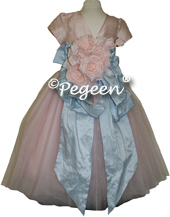 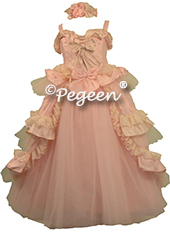 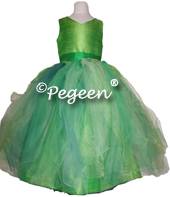 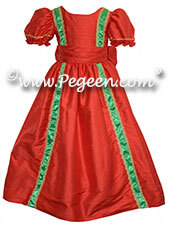 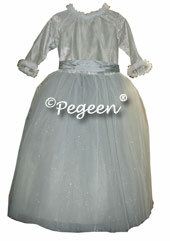 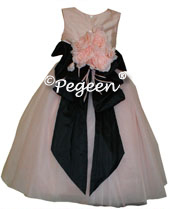 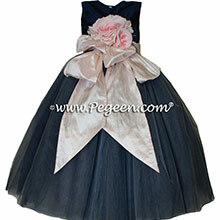 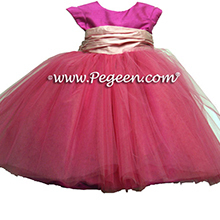 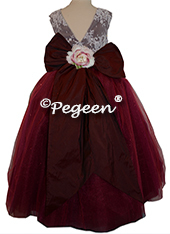 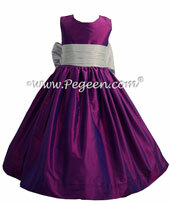 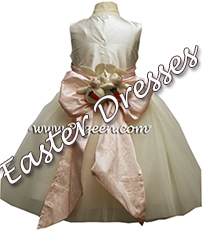 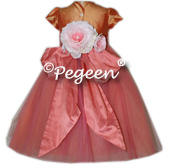 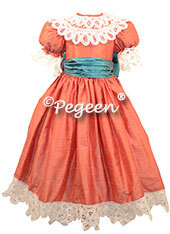 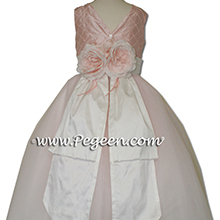 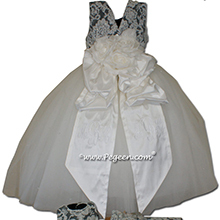 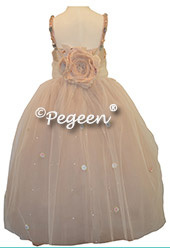 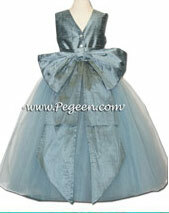 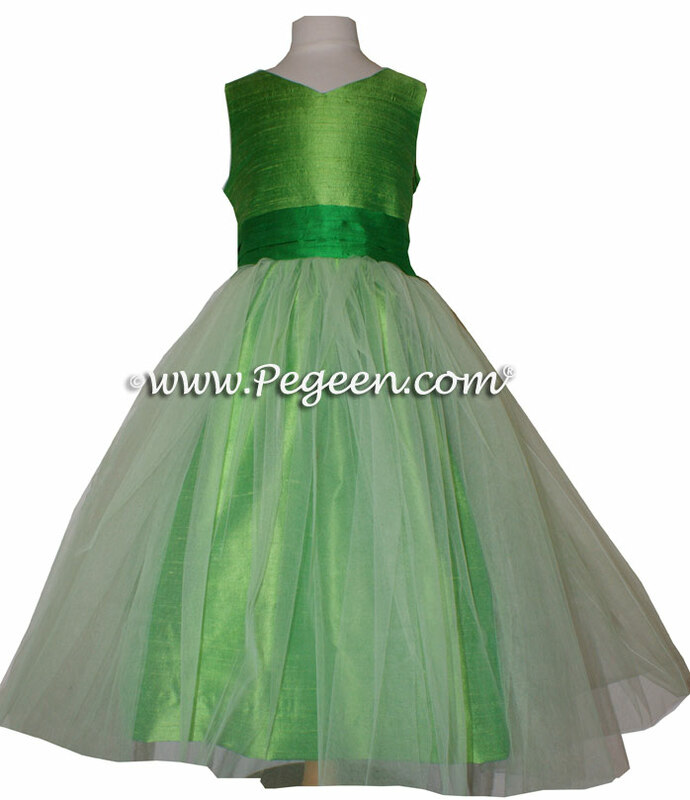 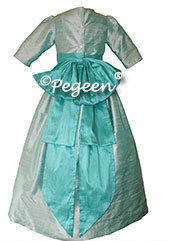 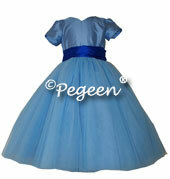 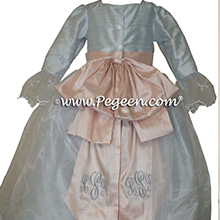 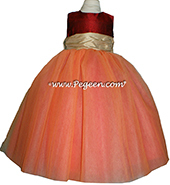 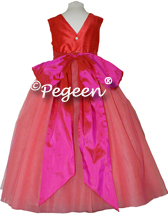 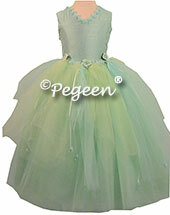 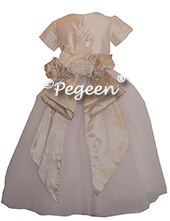 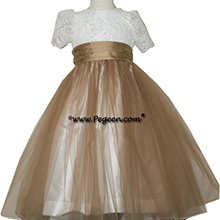 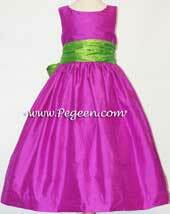 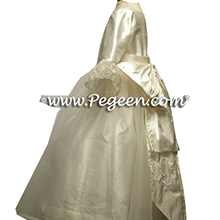 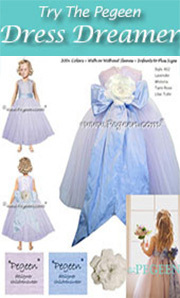 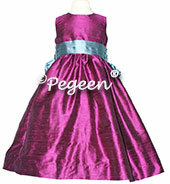 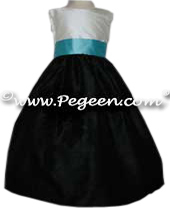 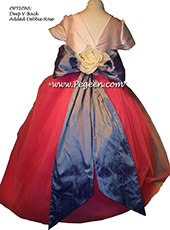 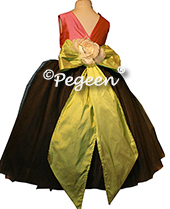 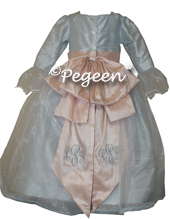 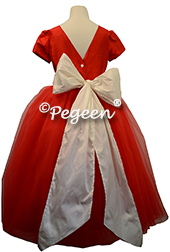 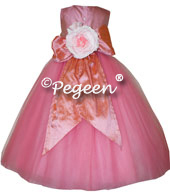 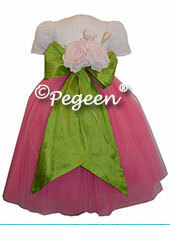 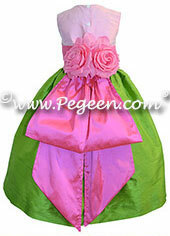 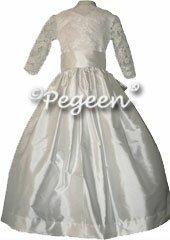 For details of a particular flower girl dress, click the dress image.